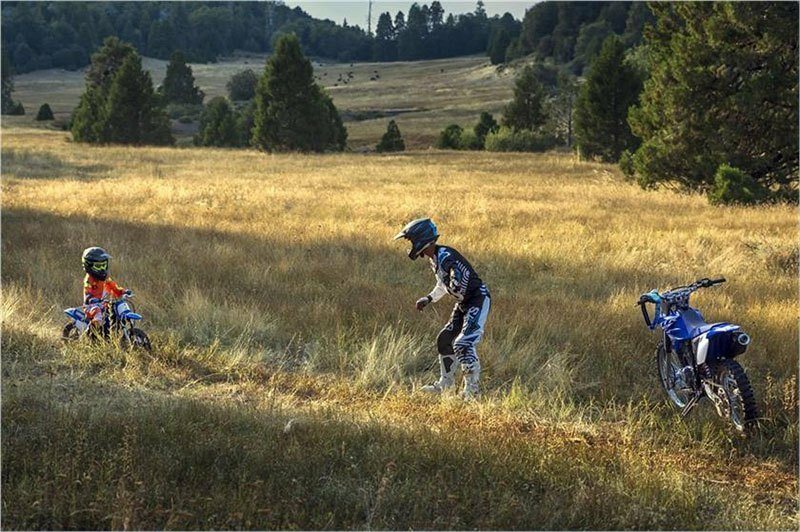 This is where champions get their start. 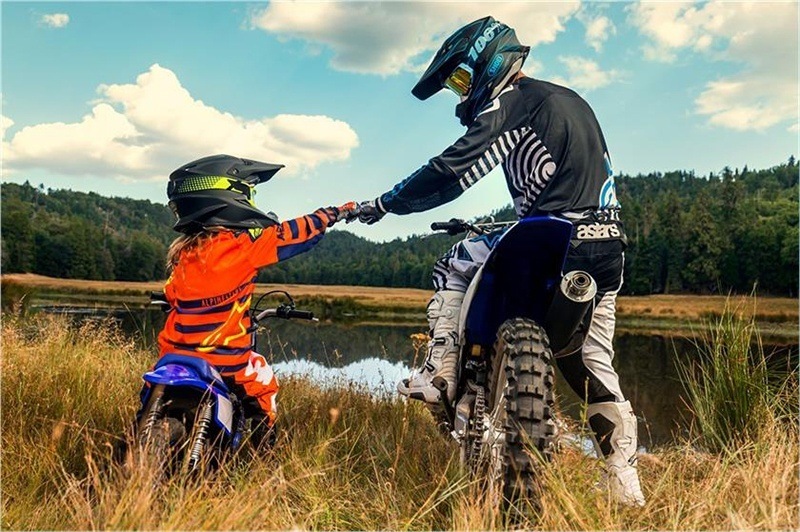 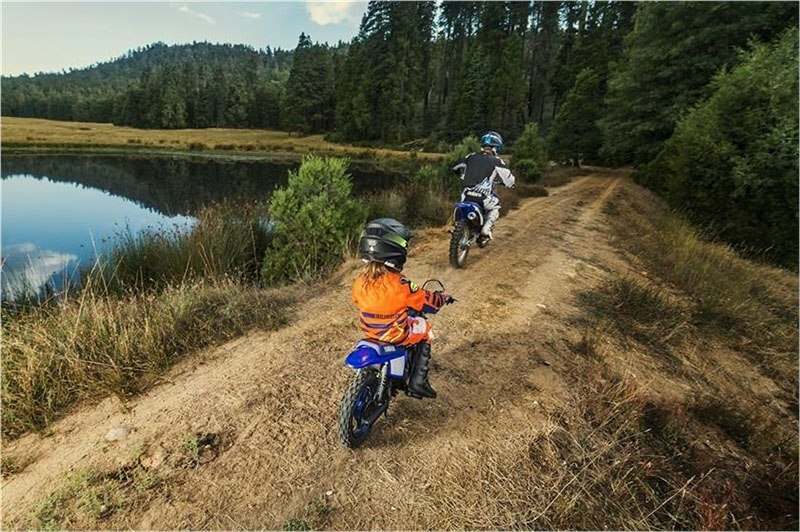 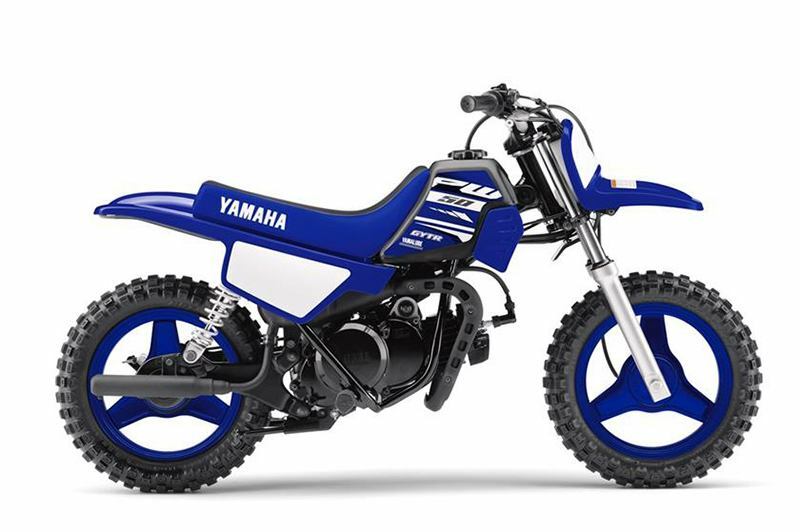 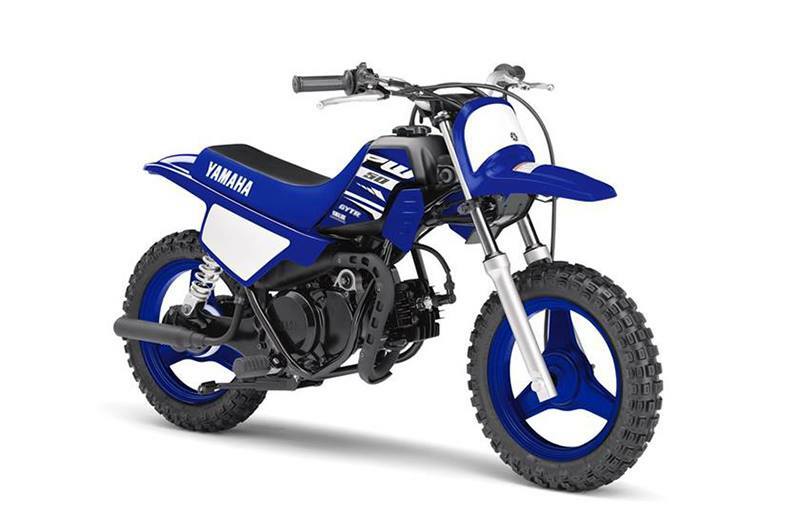 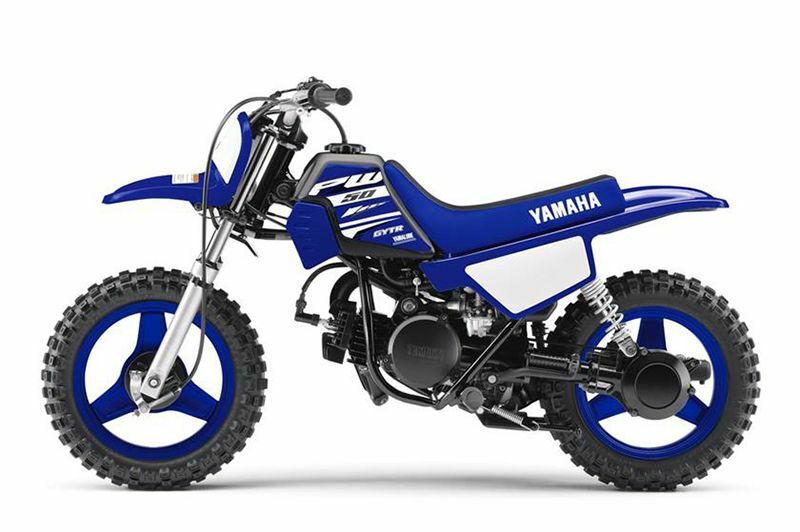 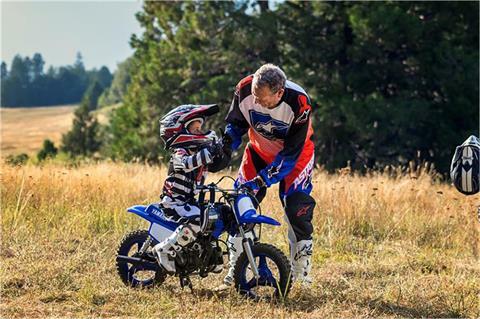 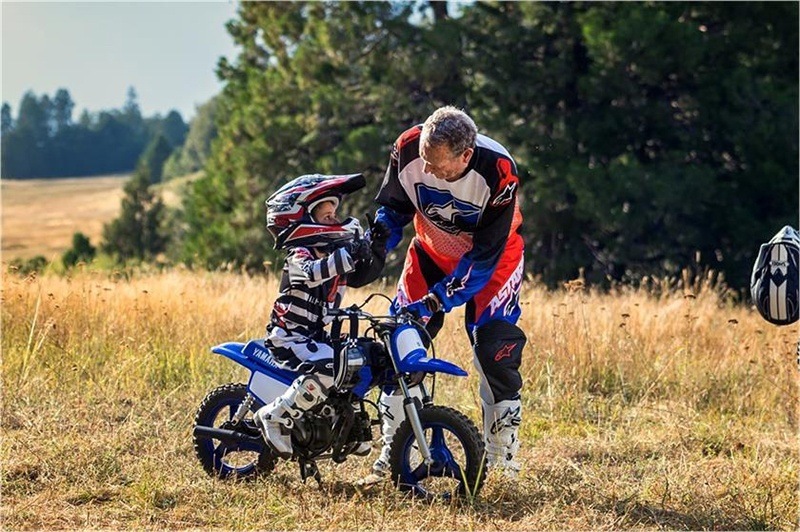 ENTRY-LEVEL TWO-STROKE MOTOR: 49cc air-cooled, case-reed–inducted, two-stroke single is tuned to deliver predictable power that gently eases the new rider up the off-road learning curve. 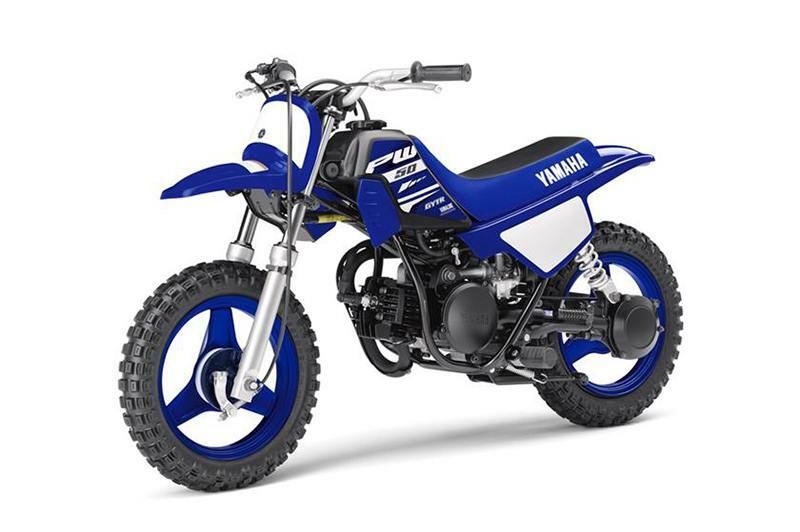 LOW MAINTENANCE REQUIREMENTS: Shaft final drive means no chain maintenance, while Yamaha's exclusive auto-lube oil injection system eliminates the need for fuel/oil premixing.